When I visited Manchester one weekend last October I took the opportunity to attend an Evening with Bernard Cornwell at the Royal Northern College of Music. Standing in the queue, waiting to enter the auditorium, I overheard 2 women behind me talking about writing historical fiction. Since I was in Manchester to attend the Historical Novel Society conference the next day I decided to be brazen and crash their conversation. One of the women was Christina Courtenay who was also attending the conference. Luckily Christina and her companion weren’t bothered by my forwardness and were happy to meet another writer. Within minutes I found myself swept into the HNS clan and introductions were flying fast enough to challenge my memory skills. When I met her that evening, Christina’s first novel, Trade Winds, was recently released. Her second novel, The Scarlet Kimono, was released this month. 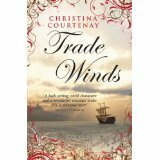 If you are an observant reader you will have noticed that Trade Winds is listed on my World Book Day post to-read list. I’ve started it and quickly became engrossed but I haven’t managed to steal enough reading time as I’d like – so I haven’t finished it yet. After I turn the last page, I intend to ask Christina to come back and chat about Trade Winds. 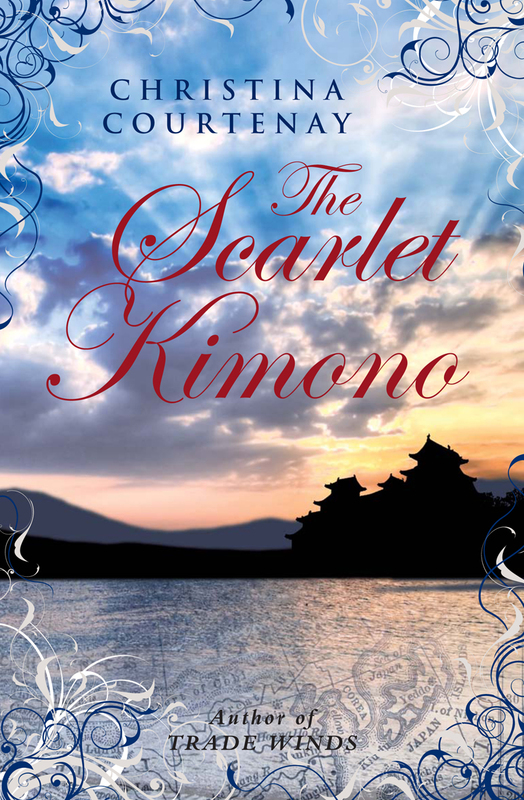 Meanwhile I’ve asked her here today to answer a few questions about The Scarlet Kimono. In the novel you convincingly re-create seventeenth century England and Japan, two very different places. How did you bring these places alive for the reader? Well, I hope I did! Once I’d done as much research as I could, I just tried to imagine what it would have been like. In the case of Hannah, it helped that I lived in Japan myself as a teenager. I was able to draw on my own feelings when faced with such a different country – even though it’s changed a lot since the 17th century, I think the basics are the same. As a foreigner, you have to accept that you are in another culture and embrace it, which is what Hannah eventually does. With the hero, I had to try and see Hannah from his point of view, which was a bit trickier. What research did you do for this book? I read a lot of books obviously and visited the places I wrote about. For instance, I went to Plymouth to see the layout of the town and its harbor, and fortunately for me there is a historic house called “The Merchant’s House” which is open to the public. It seemed like the ideal setting for Hannah’s home and really inspired me. 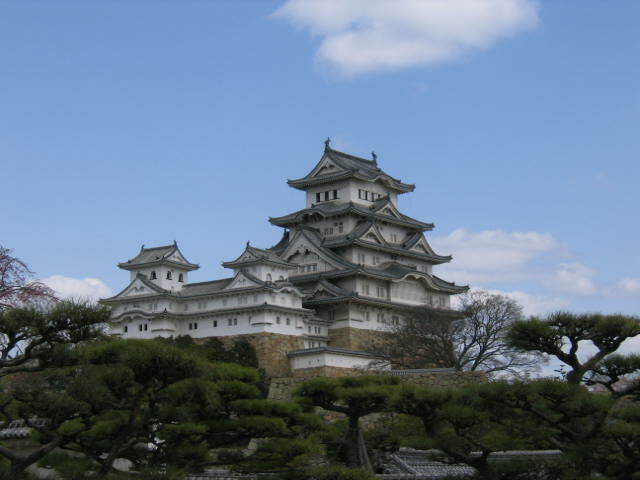 I also went to Japan and while there, I visited the castle of Himeji, which turned out to be almost exactly the way I’d imagined Kumashiro’s castle in many respects. There were lots of fascinating details which I was able to incorporate into my story. Just being in Japan, observing the people, culture, countryside and so on helped as well. 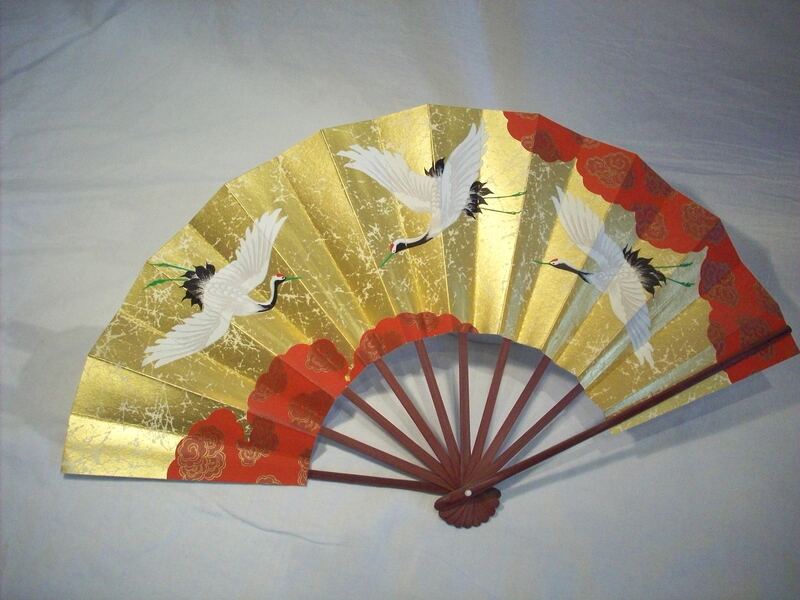 I already loved Japanese food, so it was no hardship to taste the various dishes, and I brought back lots of Japanese things, like kimonos, fans and lacquer ware, which helped me describe them. As there were few foreign woman in Japan during this era, The Scarlet Kimono’s heroine, Hannah Marston, is a rarity. So many of the characters you write about are male. Do you find it difficult or different to write about male characters? No, strangely enough I’ve always incorporated the male point of view in my novels and when I found out that it’s what my publisher, Choc Lit, wanted, I was thrilled. I was a bit of a tomboy as a child, so have always had lots of male friends – perhaps that influenced me? I’m not sure. But I do enjoy seeing part of the story through the hero’s eyes. I think it makes it more balanced somehow. You have said in other interviews that you like a happy ending to stories so your own books must end happily. Is there any other formula or plan you follow as you construct your stories? I always like the villains to get their come-uppance. I get very frustrated when I read stories where the bad guys get away with too much and aren’t punished adequately. I suppose it’s like when we read fairy tales as children, we expected the princess to live happily ever after and the evil step-mother to either die or be banished. If it’s too half-hearted, it’s not satisfying for the reader. Another thing I like is for the hero to find a heroine who challenges his notions of the type of woman he’d like, eg. in The Scarlet Kimono where Taro has to come to terms with the fact that he loves a woman who is so completely different from what he’d ever imagined his future wife would be. You are a member of the Romantic Novelists’ Association. How has membership in this organisation helped your writing career? I really don’t think I’d be published at all if it wasn’t for the RNA. Their New Writers’ Scheme encouraged me when I first started out, I’ve learned so much from the various talks and workshops organised by them, and I met both my critique partners (who are invaluable!) and my editor through the RNA. I think joining a supportive organisation such as this is essential for an author, because otherwise it can get very lonely. It’s great to meet up with people who share your love of books and writing and generally know where you’re coming from! Thanks for visiting today, Christina. I enjoyed learning about your new novel. Now I just have to finish Trade Winds so I can begin The Scarlet Kimono! This entry was posted in March 2011, Uncategorized and tagged 17th century, 17th century Japan, Christina Courtenay, historical fiction, romantic fiction, The Scarlet Kimono, Trade Winds, women writers. Bookmark the permalink. Great interview, Dianne & Christina. I’ve read both of Christina’s books and absolutely loved them. You’ve got a real treat in store ahead. 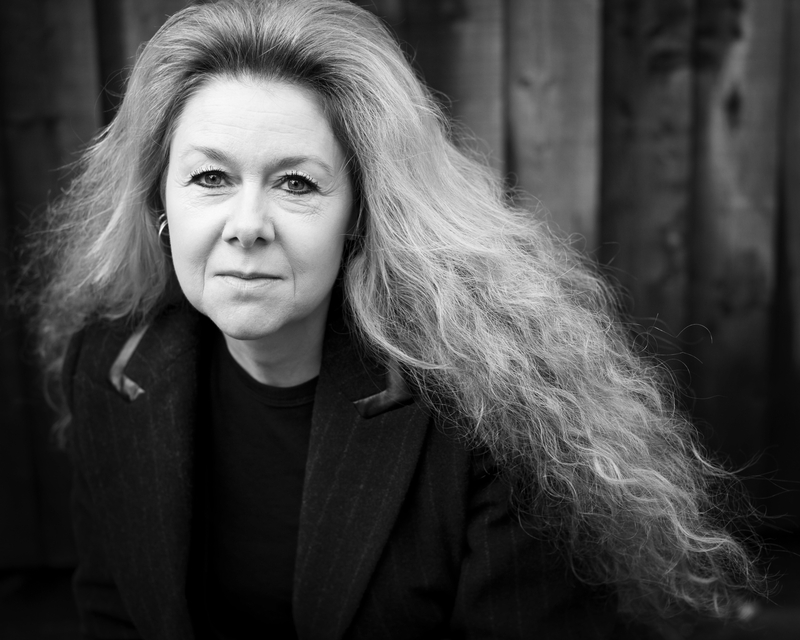 Christina seems to be able to write about any historical setting and place, whether its on dry land or at sea, with ease. Or she makes it look effortless anyway! One of the things that I really enjoy about Choc Lit books is that both the hero and heroine get to tell their story – or side of it. Often, books only tell it from one viewpoint and the one you don’t hear much from feels more like a cypher or 2D character. That’s never the case with Choc Lit novels. Many thanks, Bernie and Kath! Pingback: Trade Winds Carried Me Along « Ascroft, eh?